Automatic transmission gearbox ecu removed from a 2006 Vauxhall Astra MK5 1.8. 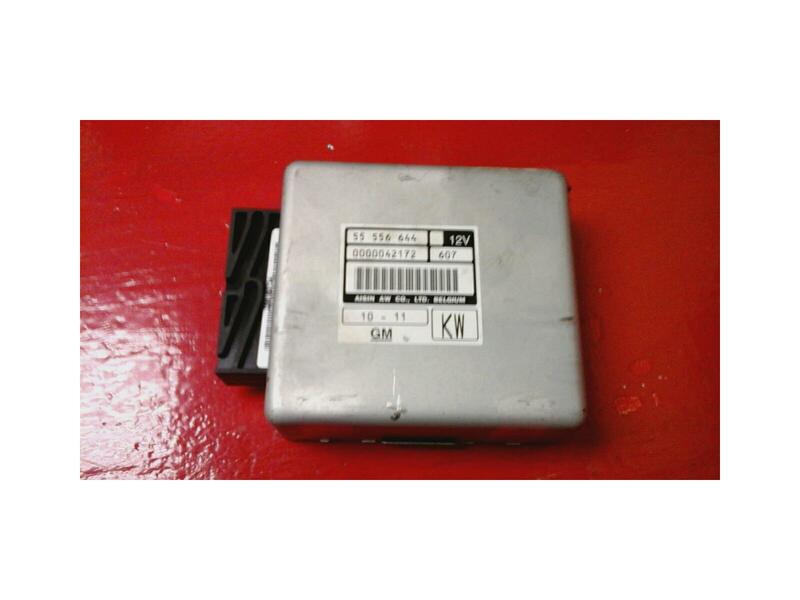 Item is in a good used working condition, part number on the unit is 55556644 ident KW. These are paired to the car, we have de-paired them using tech 2 ready so you can re-pair to your car. Price includes delivery via Royal Mails tracked 24 service.